Bale living started supporting to supply to several wholesaler and importer since 2012. Bale Living is one of furniture producer in Jepara, Central Java Indonesia that starting from project to project handling for hotels, restaurants and resorts. 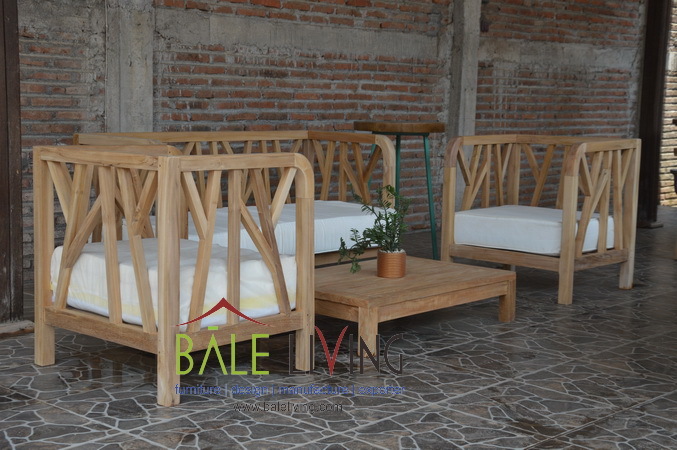 With warehouse that is one of best producer furniture city in Central Java, Bale Living presents all kinds of indoor and outdoor teak furniture, such as teak root furniture, teak garden furniture, teak console, etc. 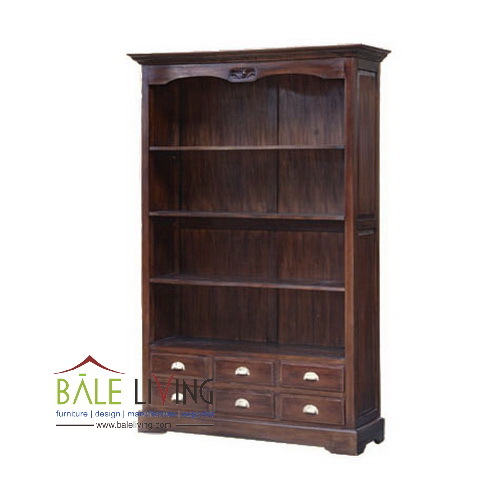 Bale Living evolves to be able to supply furniture wholesaler and importer to fulfill the new and regular demand for solid teak wood furniture. Experiences in terms of handling projects worldwide for hotels and resorts made Bale Living continually learning to make production workflow that gives time accuracy and high quality requirement. Bale Living is pleased to hear your furniture necessity to evolve your furniture business plan, either for your regular wholesale market or projects requirement. Bale Living is very concerned about new product development with a design that follows the market requirements both the model and the function. Bale Living is always ready to serve your furniture need, welcoming direct containers, wholesaler, importer and project owners. Bale Living also can be a partner and buying agent for your every need of furniture as well as making it easier for you to accommodate in one place. The strict Quality Control (QC) staffs of this manufacturer are dedicated to guarantee the Quality of products, in order to support the customers business successfully. They do quality control on each item piece by piece, starting from the raw materials until they are ready to load in to the container. So, put your order now, to be one step ahead of your competitors. Bale Living is here to make the supply line of solid wood furniture, garden furniture, indoor furniture much easier. Phone: (+62) 291 – 592590.